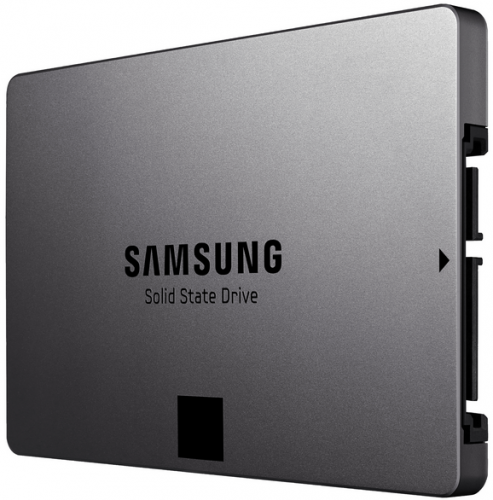 Samsung has unveiled two new SSD drives at the 2013 SSD Global Summit. The 840 EVO and the enterprise level XS1715 SSD will be available by the second half of 2013 with the former being available in capacities of up to 1TB while the XS1715 will have higher capacities of up to 1.6TB. The XS1715 has a sequential read speed of 3000MBps driven by NVM technology and PCIe 3.0. Although prices for this drive have yet to be announced it will be available in capacities of 400GB, 800GB and 1.6TB. The 840 EVO has sequential write speed of 410MBps with a 10nm-class NAND and Turbo Write. It will be available in 120GB, 250GB, 500GB, 750GB and 1TB capcities.Prices for the 840 EVO are yet to be announced. Next articleWe have a Winner for the Nokia Asha 205!